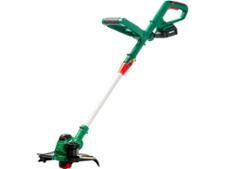 Stihl FSE 52 grass trimmers & strimmer review - Which? Stihl has a reputation for producing excellent grass trimmers. 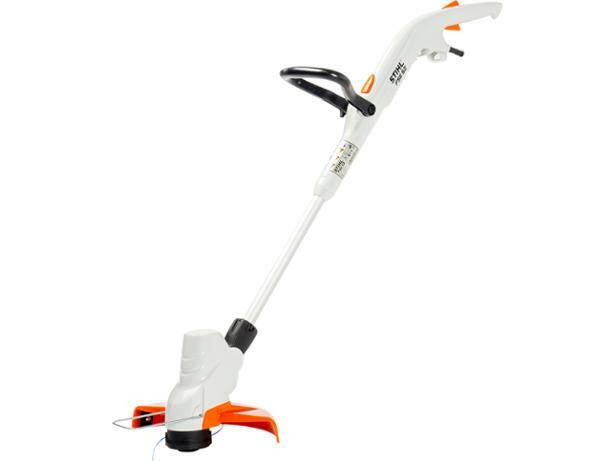 The FSE 52 is a corded electric grass trimmer was able to cut through long grass as well as short lawn grass, but was it easy to use, and was it good enough to be a Best Buy? Discover the full story in our review.